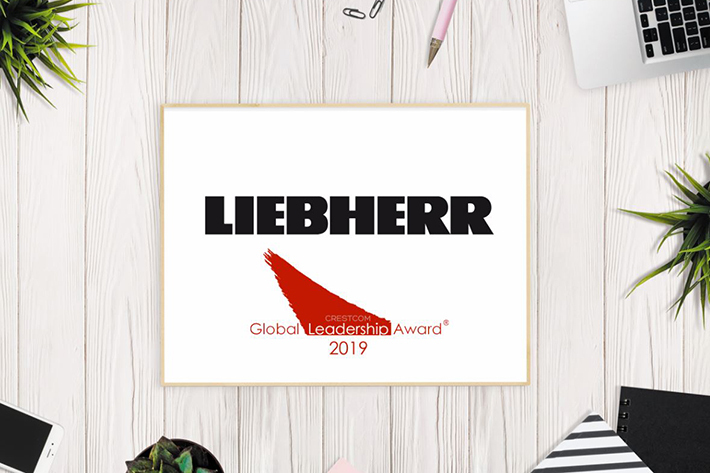 Liebherr, USA, Co. is the 2019 recipient of the Crestcom Global Leadership Growth Award. The award is given to just one company or organization each year that demonstrates an extraordinary commitment to talent and leadership development. The culture of integrity, passion, excellence, innovation, and continued development present at every level of the Liebherr organization set the company apart from the competitive selection process as a clear winner for this year’s award.